The Home Quality Mark (HQM) is the new national quality mark designed to give people the confidence that the new homes they are choosing to buy or rent are well designed, well built, and cost effective to run. To carry out HQM assessments, you will need to undertake training and obtain a licence. 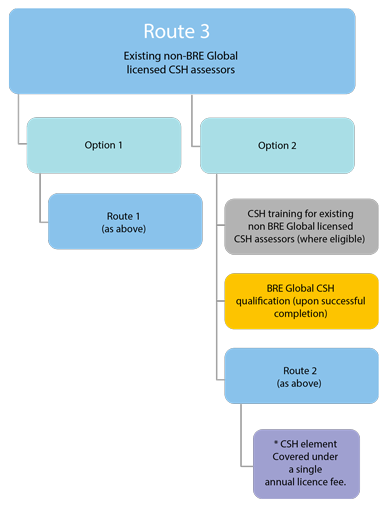 HQM training for existing CSH assessors was made available in the summer of 2015 through a combination of face to face and online training options. This version of the HQM training was based on the HQM consultation technical guide (available at www.homequalitymark.com/consultation2015). These routes for training closed on the 31st of December 2015. Assessors who booked onto this training will be aware that they still have access to their online training and test. Further to the launch of the HQM assessor training (above), please note that all HQM consultation training material (including the online training and associated test) will be closed on the 29th of July 2016. From this date onwards you will no longer have access to the training content or online test. 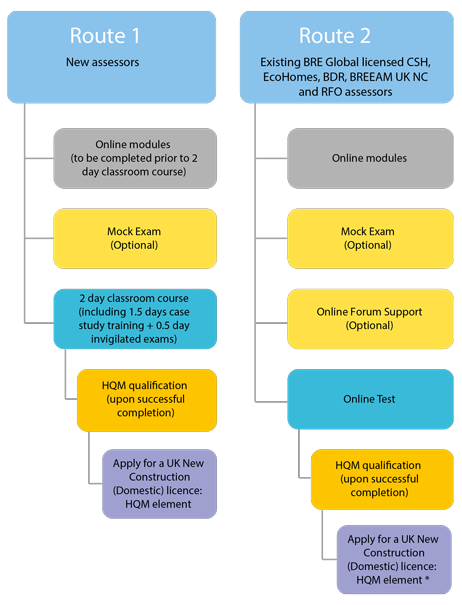 If you do not successfully pass the test prior to this date, to obtain an HQM qualification you will need to follow the full HQM training routes outlined above. For delegates who have successfully completed the HQM consultation training, further resource will be available from the summer of 2016 to support your existing HQM knowledge and understanding.